Zoë Owl BSc, MSc, PGCE, GQHP. Having overcome my own adverse set of background circumstances and turning my pain into fuel, I have been on the most incredible adventure of personal transformation, blossoming into the warrior wise woman I am today. This has been achieved through several dedicated years of undergoing my own therapy as a life learner client and conducting my soul-searching journey that took me on a galactic cosmic walkabout! 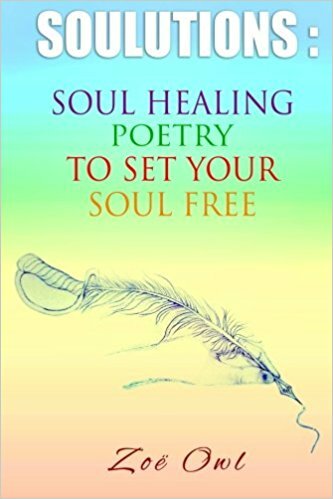 I have published my journey in ‘SOULutions: Soul Healing Poetry to Set Your Soul Free’ and now work as a clinical therapist and spiritual guide with the heart felt intention to help others find their true freedom. Naturally, I am very empathic to other souls walking their earth walk on the most important journey of all: the road within. My speciality areas include: Going through/adapting/coping with change and transition; Personal development – inner work; Mental and Spiritual well-being; Relationships; Self-empowerment and self confidence in who you are; Past life regressions. I am a fully qualified and registered Psychotherapeutic Hypnotherapist specialising in counselling, CBT, NLP and past life regression therapy, having trained under expert supervision from internationally renowned Dr. Tom Barber and Dr. Sandra Westland at the Contemporary College of Therapeutic Studies, associated with Birkbeck University of London. I am also an experienced Usui Reiki Practitioner in natural spiritual energy healing, trained and attuned by Torsten Lange at the Reiki Academy London. My training at the Kingston School of Psychic Studies was supervised by the internationally acclaimed psychic healer teacher, Molly Ann Fairley, studying past life regression, psychometry, tarot card reading, remote viewing, the Akashic records, The Lords of Karma and much more. I am naturally intuitively psychic in a number of modalities and have worked alongside Molly at Mind, Body and Spirit events. I have also trained as an oracle card reader under supervision from the famous Dr Doreen Virtue, a world-wide known psychologist, psychotherapist, prolific author and Angel Therapy and Angel Tarot creator extraordinaire. I am passionate about teaching people how to help themselves, as I believe all the power is within you to transform. I am the author of ‘SOULutions: Soul Healing Poetry to Set Your Soul Free’ and ‘Creative Locksmith: Helping You to Unlock Your Magic Within’. Both are very useful tools in mindfulness and self-empowerment, available either directly from me in person, or online from my website www.zoeowl.com or on Amazon (where you can read plentiful customer reviews). Your first 15-minute consultation is free (and you are under no obligation to proceed with a follow up 'one to one' session). During this 15-minute telephone call we can establish the problems you wish to be addressed and from there a face to face, one to one appointment can be made for you, should you wish to proceed for healing therapy with me. Hypnotherapy and Reiki are both safe and natural ways of treating any imbalances within the energy bodies of the mind, physical body and the soul/spirit. The methods I use are suitable for people of any age and from any background. Everyone benefits from empowering forms of energy healing. Please Note: Hypnotherapy and Reiki Healing are not substitutes for prescribed medication and medical advice should always be sought before stopping any prescribed medication. Complementary therapies can be used together alongside orthodox and holistic natural therapies. More information about treatment sessions and rates for Hypnotherapy Treatment, Reiki Healing or Oracle Card Readings are available on my website, here. I have worked in a variety of settings (including substance misuse and mental health services, psychiatric wards, domestic refuges, prisons, state care and the educational system) with people suffering from addictions, mental health problems, dealing with trauma and bullying, escaping from domestic abuse and violence and having been abandoned in state care, living homelessly. My diverse experience and integrative skills will ensure that I can deliver a highly personalised and productive service to finding solutions to whatever problem or unwanted behaviour you face. Together we shall overcome adversity. “Zoë Owl is someone I trust and have a lot of respect for, having worked with her several times on different aspects before now. She is very professional and thorough. I chose Zoë because I have had several readings with Zoë and they have always been spot on so I know she is a very powerful healer and psychic. Also I know she has been well trained by respected teachers in the field. During the session I felt nurtured, held, empowered and very safe. She took great care to carefully explain the whole process, of what I should and could expect, both prior to hypnotherapy with her and after the session which I found helpful and reassuring. 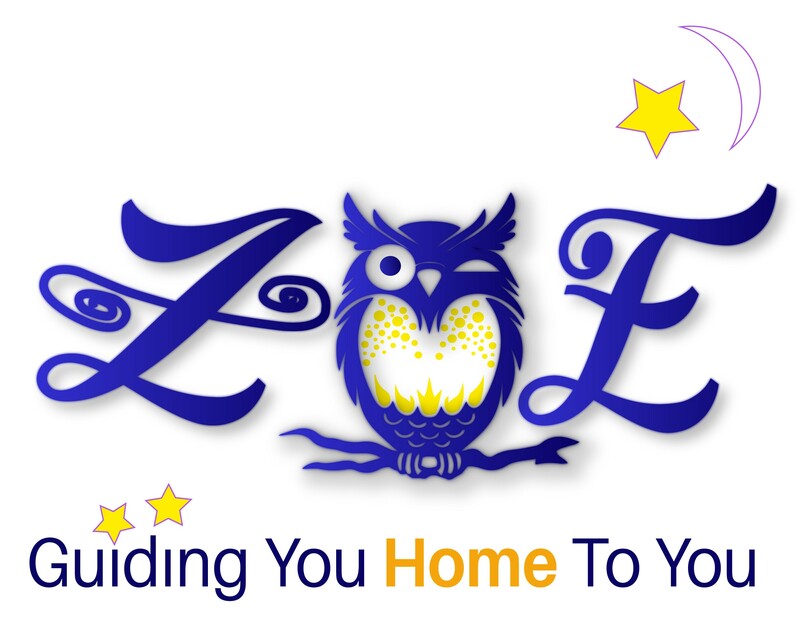 I would highly recommend Zoë to anyone looking for guidance or healing”. (Anna M., Artist, Kingston on her Hypnotherapy session, April 2018). ​"Sometimes, for a variety of reasons we carry events and issues around with us that weigh us down. I carried unhealed trauma that affected me physically. My very first session with Zoë released that major trauma and my health improved tremendously. Zoë's wealth of experience enabled her to support and facilitate my confronting that trauma, experiencing it, owning it and finally healing it and letting it go. I could not have done this without Zoë's help. She was by turns, the detached professional catalyst, the comforting mother figure and the inspiring She warrior, who gave me courage. She put me in a safe, protective, nurturing space and I was able to release my trauma at my pace. She encouraged me in a non-threatening, relaxed way, putting me at ease and supporting me at all times. I knew that I could stop whenever I wished if I felt I could not cope, but with Zoë's gentle help, I did cope and achieved my goal. I cannot recommend Zoë as a therapist highly enough for anyone on their life journey who wishes to move on and needs help to do so". (George W., School Teacher, London on his Past Life Regression session, July 2017). Zoë is running a variety of spiritually themed workshops throughout 2019. Visit her website for more information. Zoë regularly runs Creative Writing Retreats (Free Your Writer Within) as part of a rolling programme of creative workshops and courses. Please see Zoë Owl's website www.zoeowl.com for more details and information. 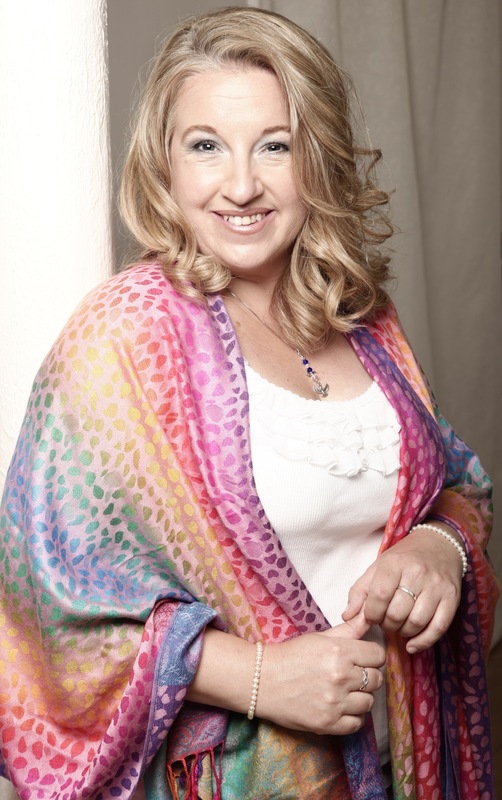 Zoë is frequently invited to take part in local events and fairs with an holistic or psychic bias. Zoë Owl is first and foremost a Mother to her young son Rory. A trained psychologist, hypnotherapist NLP, past life regression and reiki practitioner, intuitive counsellor, professional clinical researcher, university lecturer, women's domestic abuse refuge mentor, workshop facilitator, spiritual artist and tarot angel oracle card reader are some of the other jobs Zoë Owl currently has now and has had in her colourful career past. Zoë Owl has worked in the frontline institutions of the legal system (courtrooms and penal system), the educational system (as a PGCE qualified teacher in mainstream secondary schools, sixth form colleges and various universities including Stirling, Goldsmiths and Middlesex and the open university summer school programmes) and in both the private and public health care systems. Her varied professional experiences provided her with a wealth of insight and understanding of how the human psyche works and how it does not work. Zoë Owl masterfully weaves both her extensive professional and personal journeying experiences together in her creative writing, in a unique style that is a true living tapestry of testament to her wisdoms gained. Zoë Owl prefers to perform her poetry live with gusto true to the verbal art form of Bardic lore. Zoë Owl has worked in her son's primary school as a performance poet and at the Hestia charity organisation's women's refuge and at local council environment and educational centres. Zoë Owl resonates as beings 'worldish' in mixed ethnic background and is very much a free spirited one not fond of tick boxes! She is a co-founder of SHEcentre a social enterprise organisation to help empower people. Zoë lives very happily in London with her young son Rory, and their two black cats aptly named by Rory as Star and Lite. Connect with Zoë Owl on Facebook at www.zoeowl.soulfree@facebook.com And enJOY the journey my fellow soul travellers! Zoe features in a new video made by The Healing Hunter, about Soul Energy Healing. Click this link.